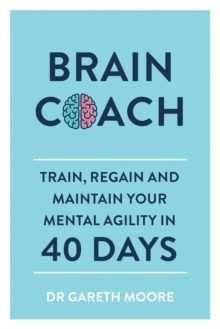 From Dr Gareth Moore, the author of the bestselling Buster Brain Games series for Clever Kids, comes a new collection of puzzles to get kids training their brains from an early age. For children aged 7-9, the Bright Sparks series is aimed at sharpening the minds of the next generation of puzzle masters.  Brain Games for Bright Sparks contains more than 80 maths and logic puzzles for kids to complete. 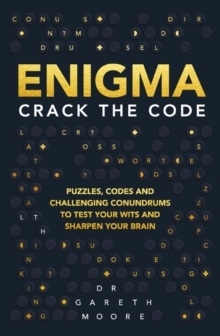 The puzzles gradually get more difficult as the book progresses, letting the reader get to grips with each puzzle style and then build on their skill. 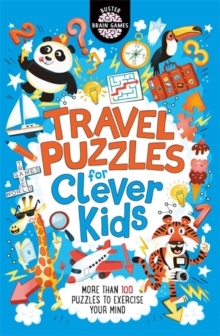 Illustrated by Jess Bradley, who has filled the pages with cute and funny kawaii-style creatures, Brain Games for Bright Sparks includes tricky logic puzzles, challenging mazes and maths conundrums to turn children into puzzle masters in no time.